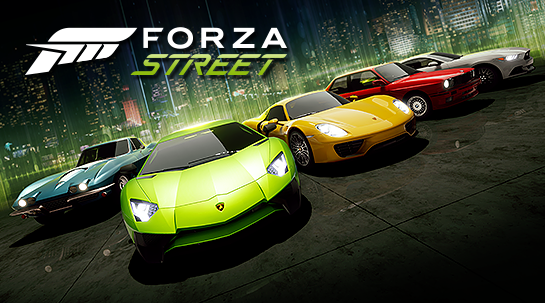 Announcing Forza Street for iOS, Android, and Windows 10! 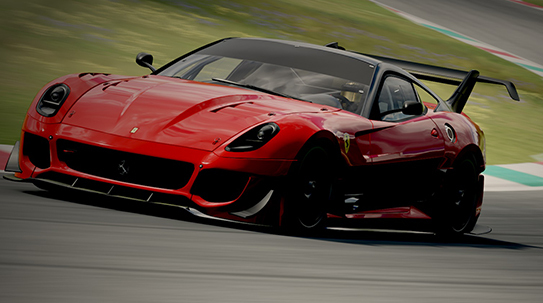 The Week in Review is here to share the latest news for Forza fans! 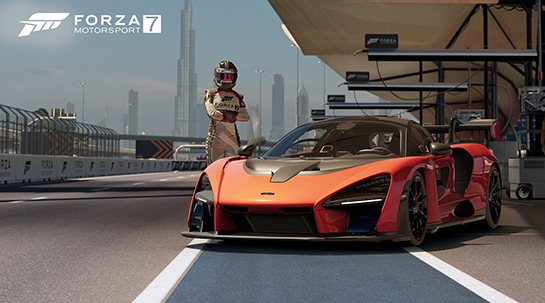 Breaking down the April 2019 update for Forza Motorsport 7. 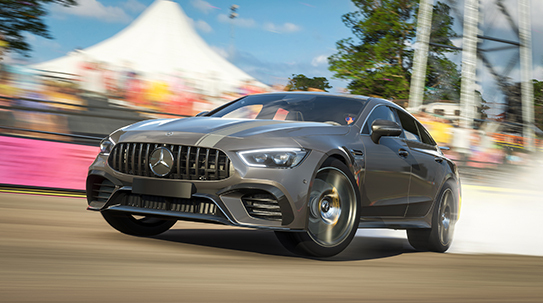 The latest in Forza Horizon 4 and Forza Motorsport 7, plus the debut of a brand-new streaming show! 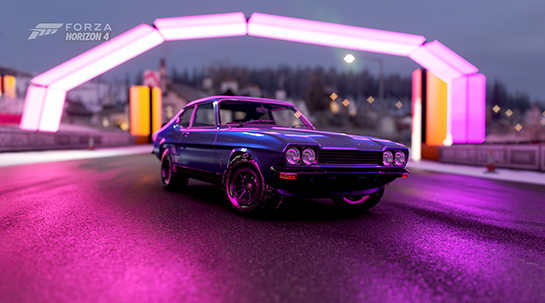 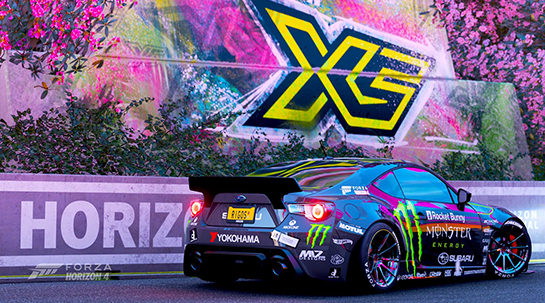 A miniature masterpiece from PTG FOX, plus the latest news on Forza Horizon 4 and Forza Motorsport 7. 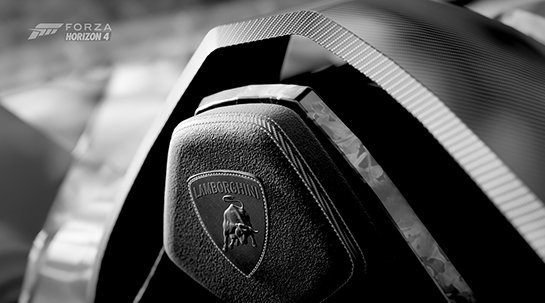 Welcome to the Week in Review! 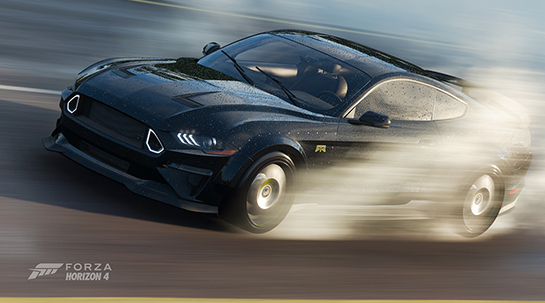 Two big updates this week, plus a look at Forza Horizon 4 on Project xCloud and more!